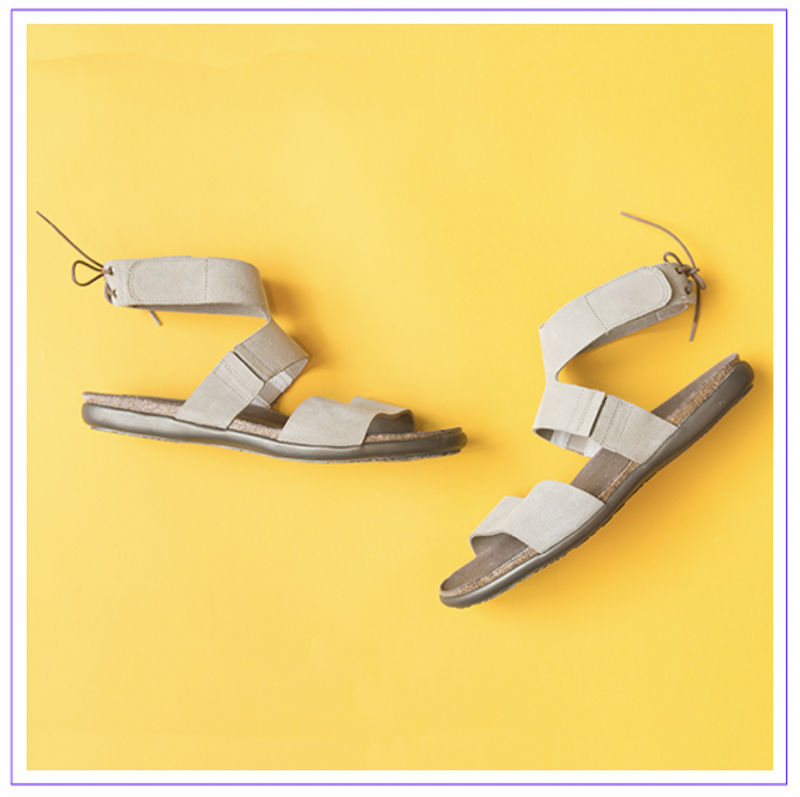 FROM SANDALS TO WEDGES, WE'VE GOT BRAND NEW STYLES YOU ARE GOING TO LOVE FOR THE SPRING SEASON! UGG Cindi is pictured in Sochi. It also comes in Black, and Red. UGG Cindi is carried in our Little Five Points, Buckhead, and East Cobb. Joanie Ankle in red is carried in our Little Five Points and East Cobb locations. Joanie Ankle also comes in Dove, this color is carried in Little Five Points only. Larissa in sand, polar blue are carried in our Little Five Points, Buckhead, and East Cobb locations. Larissa also comes in black, which can be found in all four Metro Atlanta locations. UGG Sammy comes in white and black. Both colors can be found in our Little Five Points, Buckhead, and East Cobb locations. Visit one of our stores today TO CHECK OUT OUR NEW ARRIVALS!